ISLAMABAD: Zong 4G, Pakistan’s No.1 Data Network, is making customer centricity a reality through multiple channels by ensuring support to all millions of subscribers everywhere. 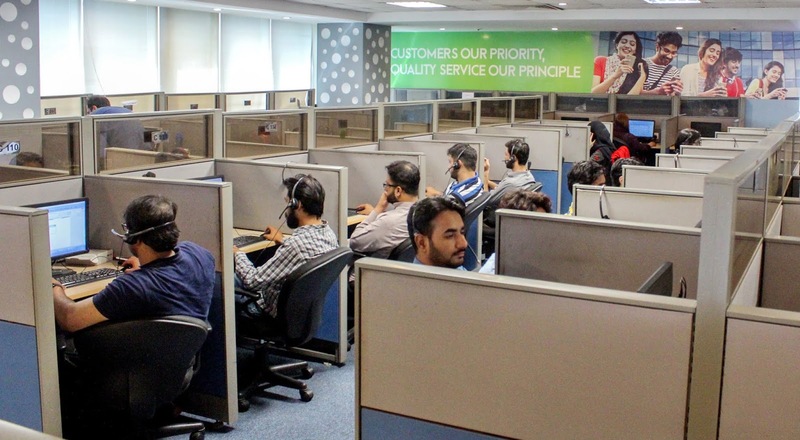 Placing customers at its heart, Zong 4G’s teams are available round the clock to provide first hand care for customer’s queries at all fronts, be it through social media for digitally savvy generation or the 24/7 available call centre, the company is providing convenience to customers from all walks of life. Raising the standards in terms of utilizing cutting edge smart technologies in the field, the company has also established an e- care portal to guide the customer’s queries pertinent to activating packages and utilization of packages. Likewise, the customers can also channel their reservations on the e- care portal. Zong 4G is revolutionizing the customer service by engaging with customers in an unprecedented way solving problems, answering questions, taking reservations and engaging with them on every front. Zong 4G is a shining example of a customer centric company - the company’s new type and multi-channel customer experience continues to help grow and thrive in this ever-changing digital world.